Ethiopia’s National Disaster Risk Management Center (NDRMC) conducted a natural disaster simulation exercise to improve Ethiopia’s response to emergencies. The exercise was the first of its kind and provided a test run for NDRMC’s emergency operations center staff to coordinate a timely response to a simulated flood of the Awash River and areas around Lake Tana, the country’s biggest lake. This activity is part of an ongoing program supported by the United States Agency for International Development (USAID) to help Ethiopia to strengthen its National Incident Management System, according to a press release issued by the US Embassy on Thursday. 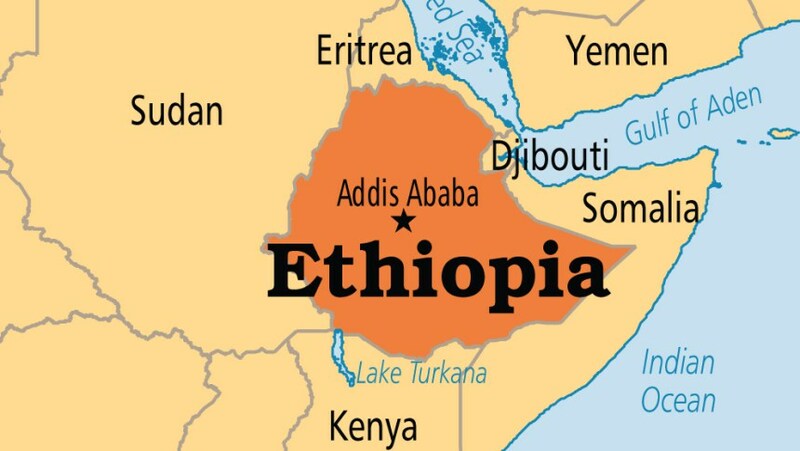 In a country as large and as densely populated in some areas as Ethiopia, it is essential that relevant government bodies are able to work together in order to reduce risks and potential damage caused by a disaster through the establishment of a comprehensive and coordinated disaster risk management system. Exercises like this one are utilized to test and strengthen the capacities of NDRMC in deploying an emergency operations center to coordinate disaster response communications and logistics in real time. USAID Mission Director Leslie Reed and NDRMC Commissioner Mitiku Kassa observed the exercise to see firsthand how the center is strengthening its emergency response systems. “Over the last few years, we have seen the suffering that natural and man-made disasters can cause for millions of Ethiopian families. Our investments are helping Ethiopia better prepare for and mitigate such events, so that families can get through them in better shape and get on with their lives,” said USAID Mission Director Leslie Reed. USAID has been working closely with the Government of Ethiopia over the last decade to prepare for, mitigate, and respond to natural and man-made disasters such as drought, flooding and conflict. The National Incident Management System was established in the United States to coordinate disaster response among federal and local authorities, and other agencies, and has been adopted in Ethiopia to strengthen NDRMC’s emergency preparedness, coordination and response. The United States has also embedded a disaster response expert from the U.S. Forestry Service who works together with NDRMC staff on a daily basis to strengthen their capacity.